Slovakia expelled a Russian diplomat suspected of spying. 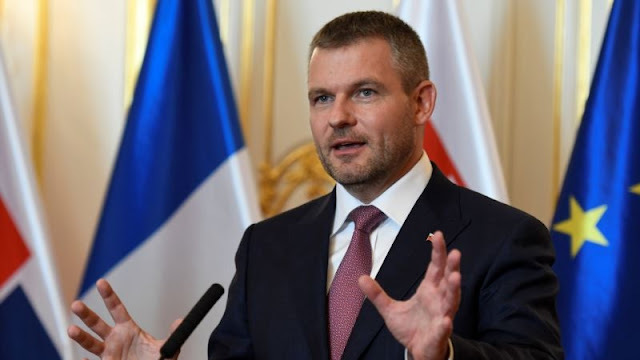 Slovak Prime Minister Peter Pellegrini said on Wednesday that the diplomat was deported in late November after receiving information from the Military Intelligence Service that his activities were against the interests of Slovakia and NATO. Pellegrini did not identifyed the expelled Russian, but said he was "a diplomatic employee at the Defense Attaché's Office" at the Russian Embassy in Bratislava. He said the suspect was "declared an undesirable person on November 22nd" and left Slovakia within 48 hours. Russia has not yet reacted to Pellegrini's statements. Slovakia is a member of NATO and the European Union.